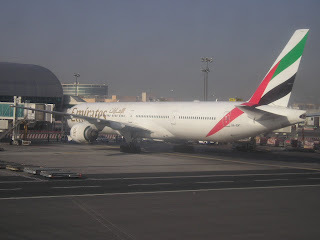 Emirates CEO, Mr Tim Clarke gave a clear cut hint to the U.S. media yesterday whilst presenting his rebuttal to the on going "subsidy claims" that the American carriers have lodged against the top 3 Arab carriers (EK/QR/EY). 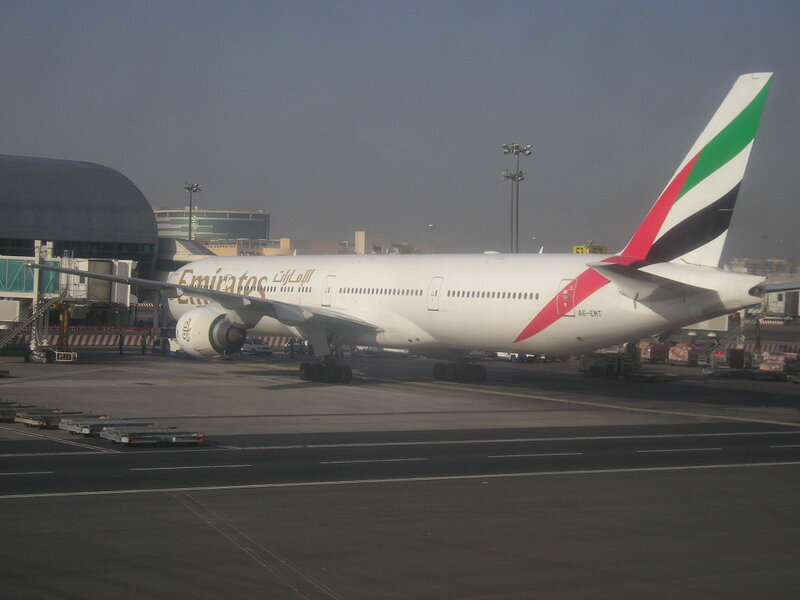 Mr Clarke, mentioned specifically that EK is looking to make Philadelphia its 11th U.S. destination as currently it flies to 10 (LAX/SFO/MCO/JFK/IAD/BOS/DFW/IAH/IAD/BOS). 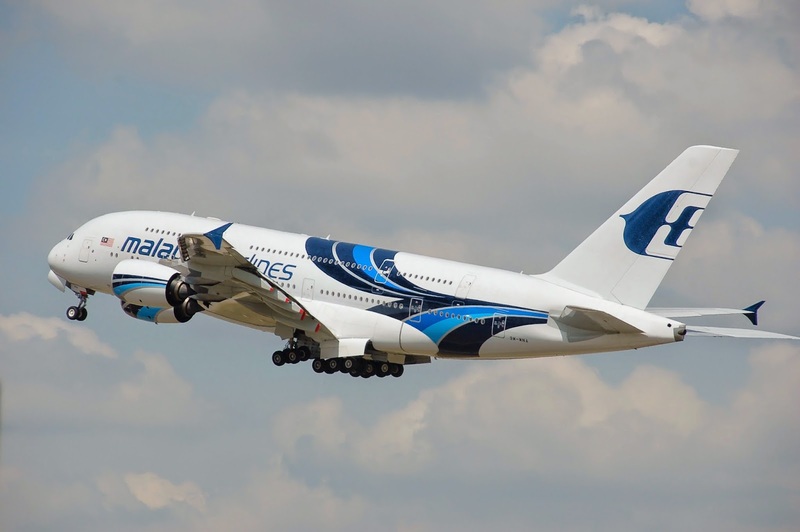 Malaysia Airlines has announced another round of cost cutting measures of its medium and long haul route network effective August 2015. 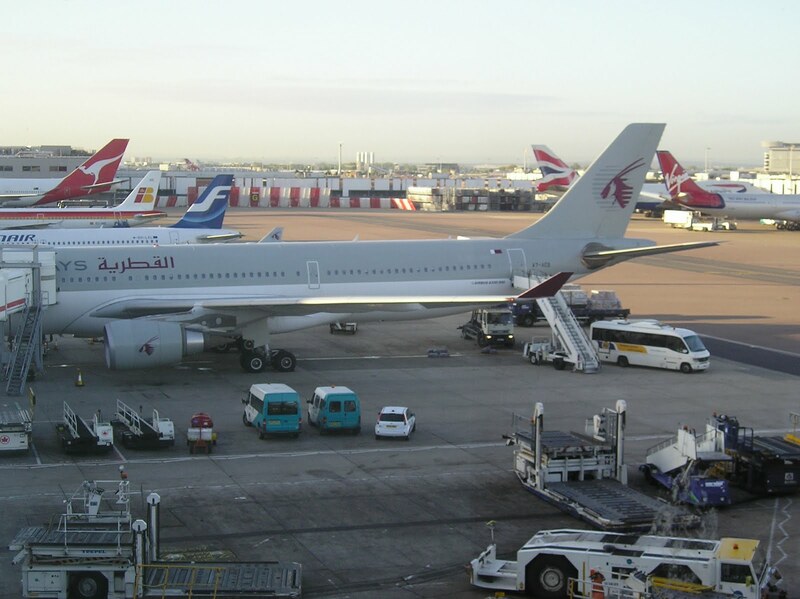 Qatar Airways has officially announced that it shall be increasing its capacity on its triple daily DOH-CMB route from the on set of the IATA W15 season as the carrier looks to take advantage of peak demand during this period which originates from EU, USA and GCC. 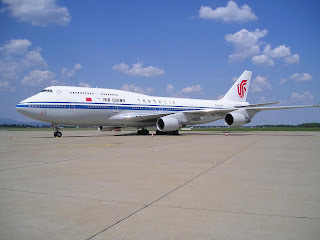 Currently, QR operates double daily B773ERs + a daily B788 but from 25OCT, this becomes a standardized triple daily A340-600 flown service with a high density configuration of 372 seats (24J + 348Y). 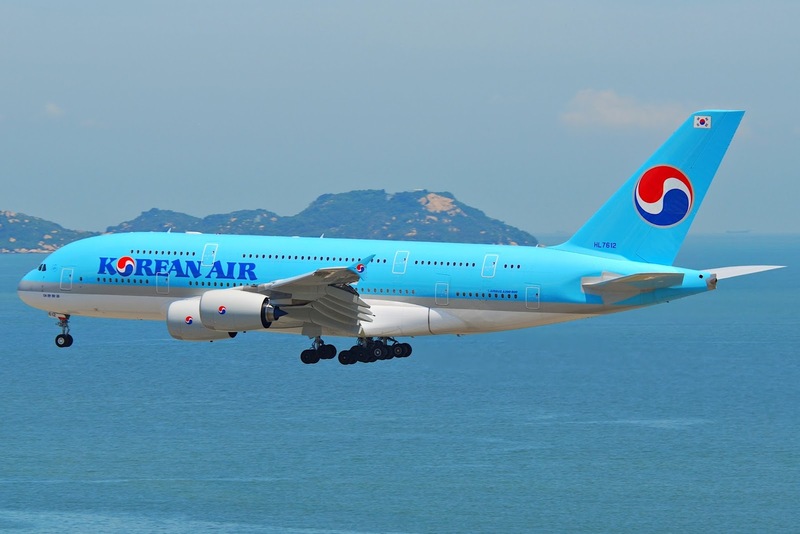 Korean Air has officially announced that due to peak demand being witnessed on its Sydney bound flights, it shall be increasing capacity on the route effective 01DEC15 onwards to daily Airbus A380 operated nonstop from ICN-Seoul. The flight is also popular with EU pax taking KE via ICN on this Kangaroo route. Last year (2014), a total of 280,000 passengers flew point to point ICN-SYD-ICN versus only 45,000 for ICN-MEL-ICN ! 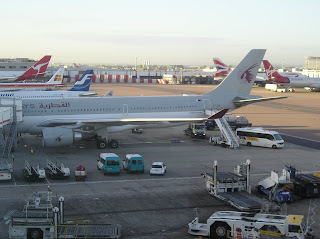 CA's A333s seat 301 pax in a 3 class configuration i.e. 30J + 16W + 255Y. FYI in 2014, the O&D demand between PEK and BOM was 18,000 pax only hence this means the flight will be very reliant on connecting traffic to other East Asian cities via PEK along with USA/CAN (West Coast).